Overnight facemasks are a staple in my skincare routine. They tend to have a higher potency than some sheet masks, meaning they are going to do some serious work whilst you’re get those every important beauty Zzz’s in. 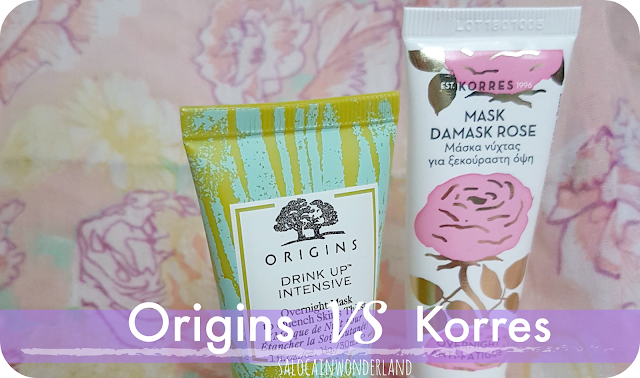 Over the past few months, I’ve been putting two industry favourites to the test; Origins Drink-Up Intensive overnight mask and Korres Damask Rose overnight anti-fatigue mask. Who do you think will come out on top? Tried, tested and true. This has been a product I have come back to again and again. It consistently ranks highly in any overnight mask top-ten and I can see why. Enriched with avocado and apricot kernal oil, it not only soothes dry, irritated skin, but it locks in moisture. Japanese seaweed repairs your skins natural barriers against environmental damage, preventing dehydration and premature signs of ageing - so it’s not one repairing your skin, but it’s protecting it for the following day too! When I’ve had a really really long day, you know the ones, where nothing but a strong brew and an early night will do? Or, if I’ve drank a few too many gins, this is the mask that makes me look much more human the next day. If I know I’ve got a full-face of make-up kinda day coming up, this is the mask I will use the night before to give me a fuller, smoother, and softer base. The tiniest amount goes the longest way, as the mask itself is really thick in consistency, leaving a greasy residue behind. I find it’s best to apply an hour or so before bed to really allow it to sink in, otherwise you end up loosing half it to your pillow. 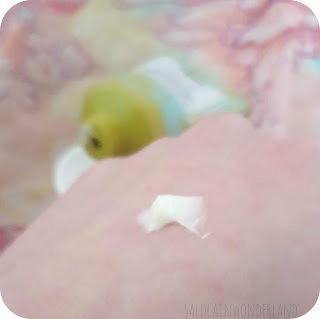 You can dab away excess product with a tissue but I find it too sticky for that, with bits of tissue stuck to my face like I’ve cut myself shaving! Considering how greasy the formula is, it doesn’t cause my oily skin to go into overdrive and get even oilier. If anything, my skin is actually much more matte the morning after a treatment - again, giving me that perfect base for a full face of make-up! I did an epic mask haul a few months back on Look Fantastic, there was a great deal on, free p&p and I’m pretty sure it was pay day too, so I treated myself to a few new masks to try - one of which was this, Korres anti-fatigue Damask Rose. Everything else I’d bought was a sheet mask, so this felt like a good one to mix things up a little with. My only experience of Korres is there amazing, 90%+ natural shower gels, which I have a serious soft spot for, but my experience of their skincare is limited. But if it’s got anything rose related to it, you can bet I am there for that. Damask Rose is considered a medicinal plant, whose oils and petals are renowned for their toning, antiseptic and astringent properties. With 95% natural ingredients, and none of the nasty stuff, it ticks a lot of boxes for me. I’ll start with the scent, because this is where I think people will be really torn. It’s not your traditional rose scent, it’s much much headier than that, to the point where if you’re not a fan, it will become very overpowering. The Mr knows when I’ve put this on before bed because he always comments on how strong the smell is. It also leaves a lasting whiff on my pillow case too, unlike the Origins. But the mask itself is lovely. I actually think my skin looks fresher the morning after, and I’ve found it to be a staple around my time of the month, it doesn’t stop the hormonal breakouts, but it does reduce them in size and redness, which is nothing to complain about in my book. The consistency, compared with Origins, is much thinner, so I find it’s absorbed into the skin quickly, leaving no tacky or greasy residue behind. My skin looks very glowy the next morning. I always reach for this at the end of a week of late shifts, not only does it feel like a nice treat after a hard week, but it gives my skin a much needed pick me up! Nobody want to look as tired as they feel! 100ml Origins Drink Up Intensive overnight mask retails for around £27, whereas the Korres Damask Rose anti-fatigue mask is around £8 for 18ml (can’t seem to find it in a bigger size anywhere). That breaks down to around 27p per 1ml (Origins) vs £1.44 per ml (Korres) so you are going to get a lot more bang for your buck with the Origins mask, it’s just the initial outlay tends to make my purse wince. One thing I will say for Origins, I find they’re great for doing gift sets that usually contain luxury sample sizes of their masks, I tend to always pick up my Drink-up Intensive in a set, and it’s never been less than a 30ml tube, and with the additional products thrown in, it’s usually always a much more cost effective deal. For me, I think the win here has to go to Origins. As great as my skin looks after a night with Korres, it’s nothing compared to the smooth texture and glow Origins gives my skin. My skin’s always responded well to Origins skincare and make-up, and the Drink-Up intensive is no different. Origins looses points along the way for greasiness and consistency, but not enough to loose the top spot in my overnight face masks! Have you tried Origins or Korres overnight masks yet? Which one is your favourite - or do you have something better than both of these you think I should try? Let me know in the comments! I left a comment before, but I don't think you got it. I was wondering how often do you use the Origins face mask? I'd like to try it. I tend to use the Origins mask around twice a week! 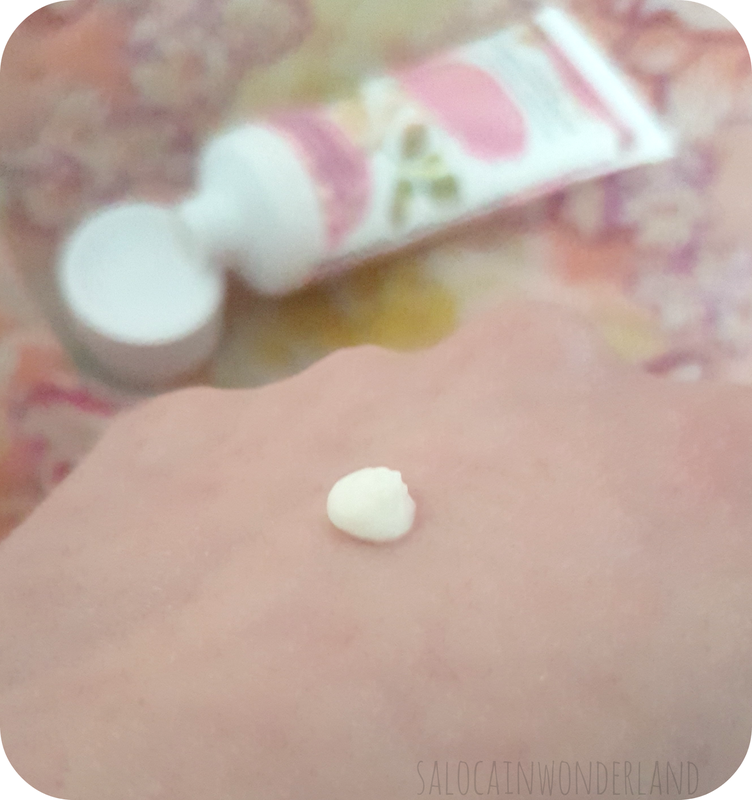 It really soothes my dry forehead and keeps the flaky skin at bay! In the warmer months I'll only use it around once a week. I've also been known to use this when flying long haul! Stops my skin from drying out during the flight and is a little more subtle than a sheet mask!